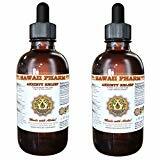 Highest Strength, Super concentrated Anxiety care liquid extract! 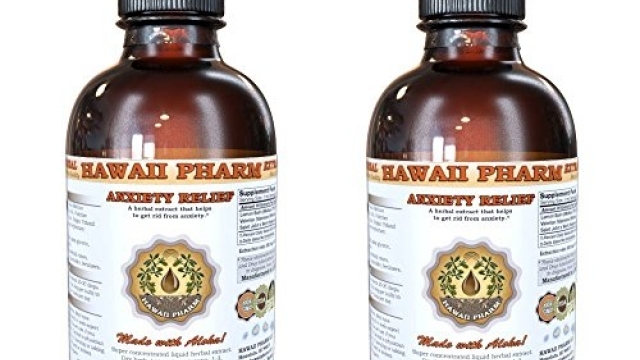 Anxiety care tincture contains ONLY natural ingredients! High Quality Anxiety care liquid extract- crude extract of first extraction! We meticulously produce our extracts according to precise standards where each herb is extracted according to the distinct characteristic of each plant! Super concentrated Anxiety care extract: dry material / menstruum ratio 1:3! We strictly use only organic or ethically sourced wild harvested material, organic alcohol, vegetable glycerin and crystal clear water! 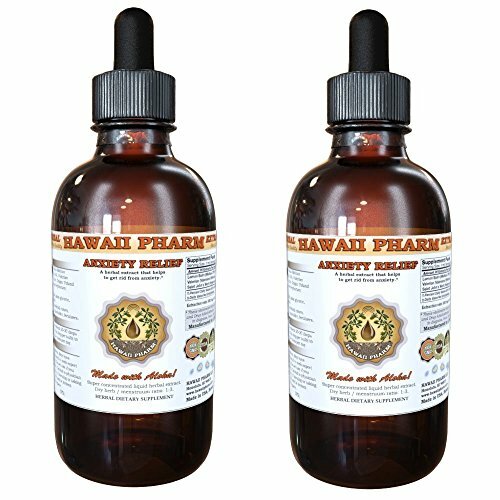 Really the BEST Anxiety care extract on market! Kava kava is a traditional herb of the Pacific Islands that has a fascinating and somewhat mysterious history going back over 3000 years. There are many folk tales about the origin of kava kava, but most rely on a central theme that involves the first plant growing on the grave of someone who had been sacrificed. Drinking the traditional kava drink is thought to symbolically turn the drinker into a sacrificial victim. Kava kava has traditionally been used and continues to flourish as a ceremonial beverage. We recall stories of Polynesian islanders sitting around in “Kava Rooms” literally becoming drunk and intoxicated with so much Kava that they fell into a stupor. New research points to Melanesia as the point of origin, maybe New Guinea or the Solomon Islands. It was first encountered by Europeans in the 18th century during the voyage of Captain Cook, who first recorded the process and ceremony in detail. Kava kava is still used quite frequently today in the Pacific Islands during social gatherings, as well as recreationally. Stinging Nettle is a perennial plant, native to Europe and parts of Asia. It grows in meadows and woodlands within moist, temperate climates and has since been naturalized in North America. The plant grows up to two meters high and produces small clusters of white or pink flowers. The flowers have a sweet, pleasant scent, in distinct contrast to the medicinal roots of the plant. Passiflora, known also as the passion flowers or passion vines, is a climbing vine native to South Texas, Mexico, and Central America. Growing to a length of 9 m under ideal conditions, the vine bears three-lobed leaves, purple flowers, and yellow-to-orange egg-shaped fruit. The name of the plant comes an analogy between the plant’s ornate flower to the elements of the crucifixion of Jesus, white and purple to symbolize heaven and purity, five stamens for the five wounds he suffered, three style for the three nails used to affix him to the cross.